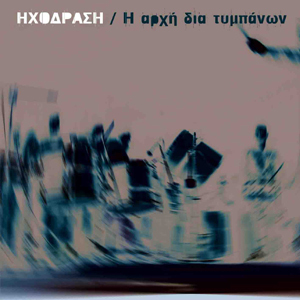 Protasis releases the second album of the percussion group “Echodrasis”, which consists of compositions by Nikos Touliatos (the founder and manager of the group) and Fotis Fotopoulos. Except from drums, “Echodrasis” uses a great number of objects that produce sounds, like hammers and pans. In this album the listener can also find the composition of the Closing Ceremony of the Olympic Games 2004. A pioneer - experimental option of percussion performances!